Mary’s Place is a leading voice for homeless women, children, and families in emergency situations. We empower families to reclaim their lives by offering community, acceptance, hope and dignity. Our work keeps struggling families together and provides practical tools and resources that help them find housing and employment. We inspire the community to support homeless women, children, and families through advocacy, partnerships, volunteerism and philanthropy. In the Lutheran tradition of caring through service, Compass Housing Alliance develops and provides essential services and affordable housing for homeless and low-income people in the greater Puget Sound region. We envision a world in which every person lives in a safe, caring community. Housing is the first step in helping those who face homelessness transform their lives. Our comprehensive approach provides hope. Our dream is one where every person has a home and a better quality of life. …a self-determined woman can rise above her circumstances, and we help her build the skills and vision to do so. …in a holistic approach to supporting women and addressing the complex reasons they experience poverty and homelessness. …women need time to heal from trauma and crisis to make positive life changes. …in the power of community to overcome isolation, create a support network, and build connections. …success is measured differently for each woman; all steps, big and small, move a woman toward a more fulfilling future. 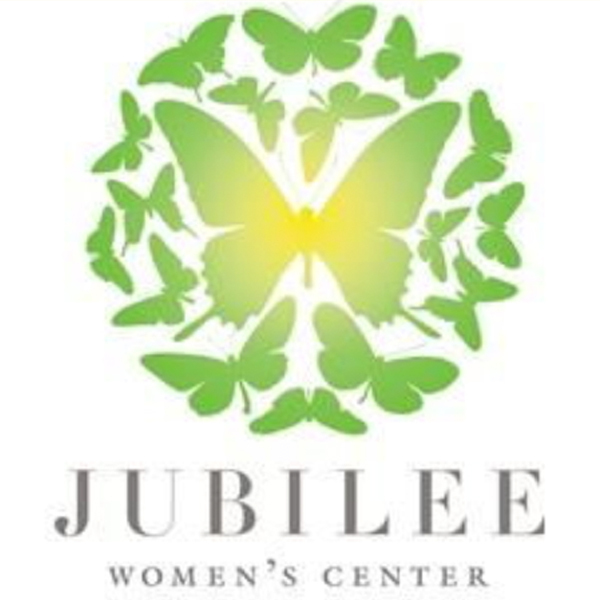 …women whose journey brings them to Jubilee will emerge empowered and self-sufficient, with a safety net of support. 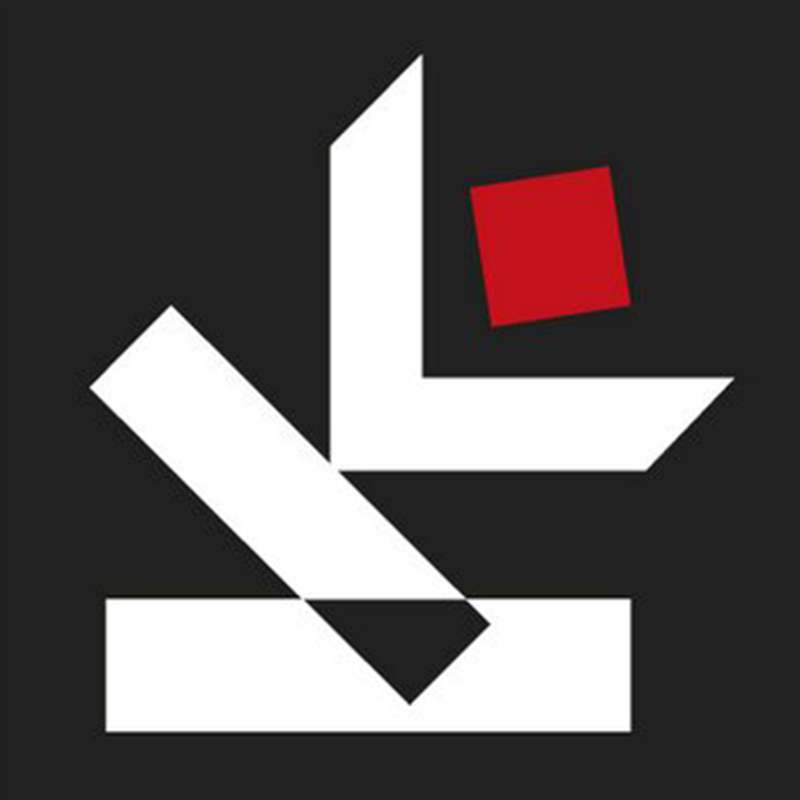 The Seattle Public Library brings people, information and ideas together to enrich lives and build community. A city where imagination and opportunity thrive. To inspire the people of King County to succeed through ideas, interaction and information. A world where knowledge allows diverse communities to prosper and grow. University Heights Center promotes life-long learning, creativity, culture, community activism, and the preservation of our historic building. Above all, University Heights Center is devoted to our local communities: its children, arts, education, civic involvement, sustainability, and the lifelong education of individuals of all ages, backgrounds and abilities. Moreover, residing in one of the most historic elementary school buildings in Washington State, we believe in fostering community, cultural, and educational opportunities in both the University District and the Greater Seattle area.